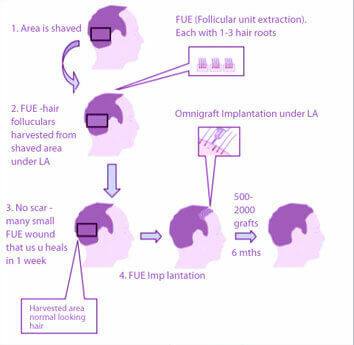 Hair transplantation is a surgical technique that moves individual hair follicles from a part of the body called the 'donor site' to a bald or balding part of the body known as the 'recipient site'.It is minimal invasive procedure without any risk. 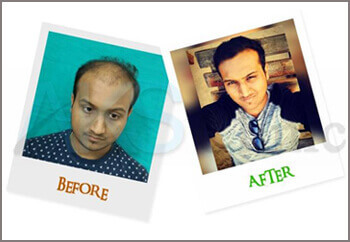 Hair transplant can be used to restore beard, mustache, eyebrow and to fill in the scar caused due to any accident or surgery. 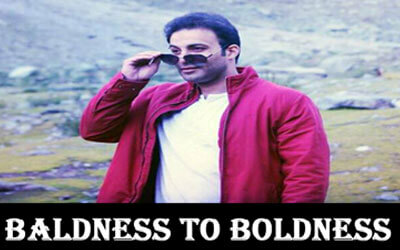 Once the transplanted hair begins to grow, it will continue to do so for a lifetime. The transplanted hair generally sheds within the first 2-6 weeks after the procedure as the roots enter a resting phase. Between 2-3 months, the transplanted roots start sprouting hair. It usually takes 8-10 months to see the full improvement in terms of density. 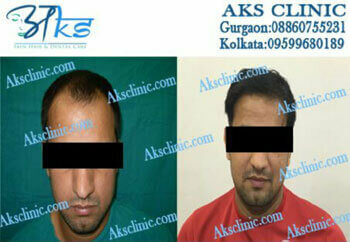 AKS Clinic, Gurgaon offers hair transplantation in its world class clinic employing the most advanced hair replacement tools. 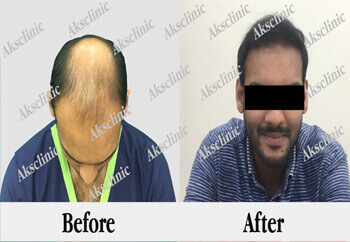 Dr. Akhilendra Singh and Dr.Khusboo Singh along with their team has immense expertise in doing hair transplantation for scores of patients from India and abroad. 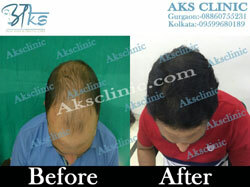 Following are the main hair replacement procedures applied at AKS Clinic. Let us now understand the various Hair Tranplantation methods in detail. The Biostimulated process is very simple in its application as in this the hair follicles to be transplanted are preserved in a special concentrated solution enriched with patient’s own growth factor which is injected into the whole affected area. It stimulates dormant and dying follicular stem cell to reproduce new hair growth. The PRP is prepared by a specialized technique ensure very high concentration of growth factors which is confirmed by advance lab test. 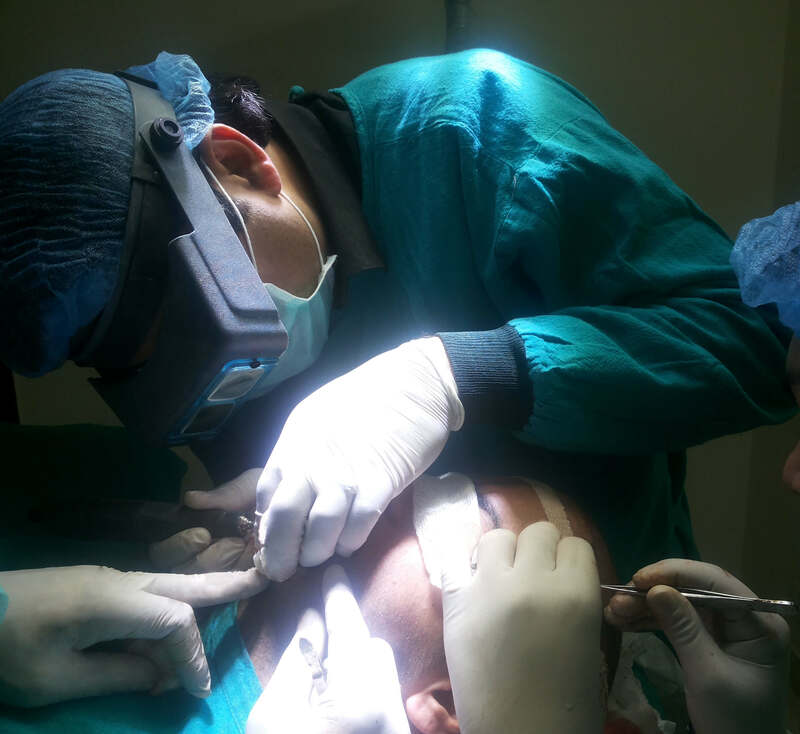 The Bio stimulated FUE is minimally invasive procedure resulting in less post-operative pain and restrictions in movement. 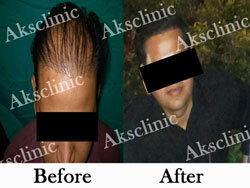 Often in some patient hairs from head is not sufficient for hair transplantation. 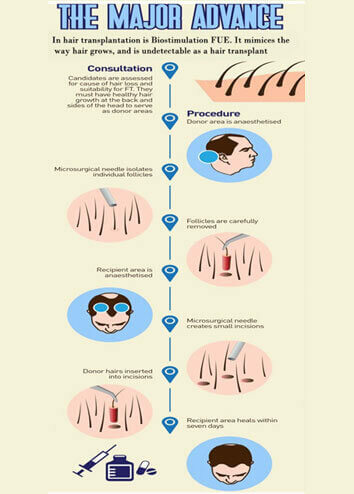 So the hair from the other part of the body like chest, beard, arms, and legs are used for hair transplantation. This technique, called body FUE transplantation, is a HIGHLY refined and challenging technique. 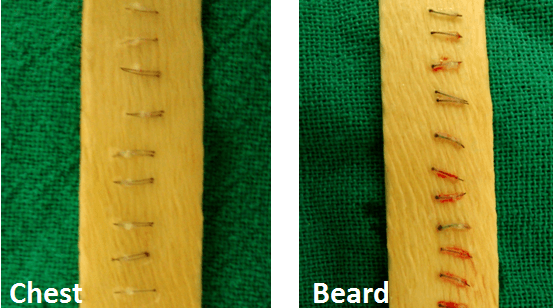 Today Body hair can become the source of thousands grafts. This large donor area can be used to achieve greater hair density, filling larger bald area, results that would not otherwise be possible for patients with no or very little donor hairs on their heads. Eye brows are one of the most important parts of the face and contribute to the aesthetic appearance of the face. It provides and enhances the looks to the eyes as it frames the eyes. Proper angulation of the hair follicle is the most important feature of any eyebrow transplant. The hair in the upper part of the central edge of the eyebrow usually points upward to the hairline, while the hair on the lateral aspects points horizontally, towards the ears. The hair in the upper part of the eyebrow should be pointed slightly downward and the lower portion slightly upward, so that they will converge in the middle, forming a slight ridge and resembling the pattern of a feather. Therefore Transplantation surgery can often restore eyebrows to their natural youthful appearance. Our medical team at AKS clinic takes pride in meticulously placing each and every follicular graft in terms of the correct direction of the hair and the correct angle. Attention is paid to the creation of a lovely rise of the arch or the enhancement of the existing arch so the doctor have to take care while hand eyebrow transplantation. 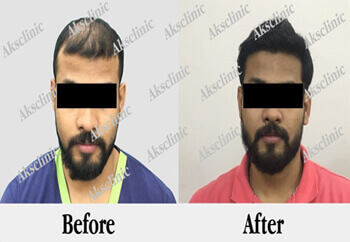 Aks Clinic provides exceptional high quality FUE technique based treatment for facial hair transplant that is for beard and moustache hair transplant or other facial hair.Just like hair transplant for scalp is operated, the same way we take great pride in restoring a male self-confidence by restoring his beard and moustache hair. Beard and moustache plays a vital role in boosting one’s self-confidence for a male thus not having a right amount of facial hair leads too low self-esteem, poor moral and in many cases leads to a depressed life. We use FUE technique for beard and moustache transplant in our state of the art Gurgaon center. 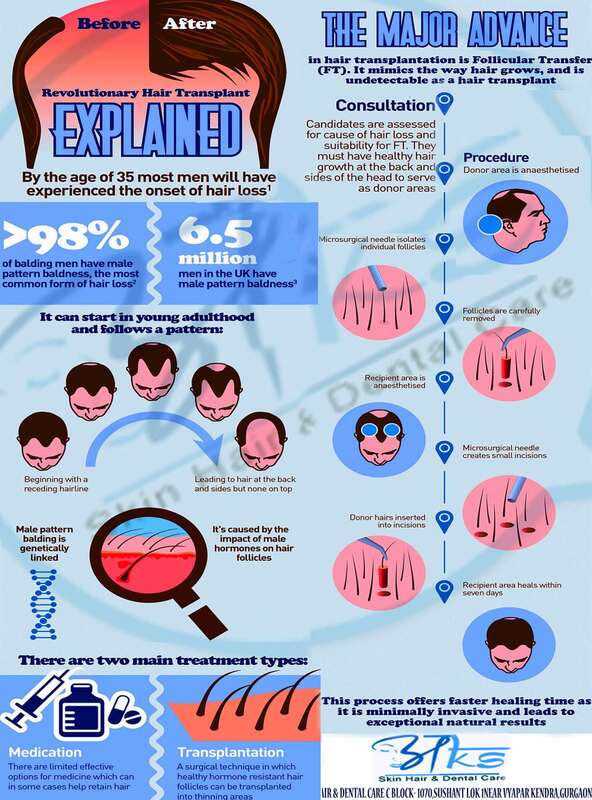 All the hair grafts are carefully extracted from the donor’s back of scalp region and are transplanted in patches in the bald facial hair region. Beard and moustache hair transplanted by Aks clinic team can be naturally trimmed or shaved for a much more confident and muscular look, Aks clinic operates all of the facial hair regions like moustache, beard, side burns, eyebrows and eyelashes. Post operative care is very important for any transplantation to be successful. At AKS clinic we care for our patients and ensure that a patient follows the post operative procedure. Here Patients are advised to take prescribed medications for 3-5 days which include antibiotic and pain killer. Also the Bandage at donor area is removed after 24-48 hours and no further bandage is required. Patient is advised to have mild shampooing and shower after 2 days to remove crusts/scabs. Smoking, swimming, helmet and heavy exercise should be avoided for at least two weeks.